Despite what TV shows and movies portray, the reality is that most cases settle. Typically, the parties enter into a settlement agreement in order to ensure that the interests of both sides are protected, and to avoid future litigation. Settlement agreements contain various clauses, such as confidentiality clauses. By entering into the agreement, both parties agree to maintain confidentiality based upon the specific terms and conditions stipulated in the agreement itself. But sometimes, a party may fail to uphold its agreement to maintain confidentiality, whether intentionally or inadvertently. In the 2012 Human Rights Tribunal of Ontario case Tremblay v 1168531 Ontario Inc., the employee filed a human rights claim which was settled at mediation. Both the mediation agreement and the settlement agreement contained a standard confidentiality clause. However, the employee breached the confidentiality clause by posting on Facebook, during and after the mediation, indicating that the parties had reached a settlement. Although the Facebook posts did not reveal the settlement amount, the employer refused to pay after discovering the posts. The employee’s motion to enforce the settlement was allowed in part: The employer was ordered to pay the employee and comply with the settlement agreement, despite the employee’s breach of the confidentiality clause, but the payment was reduced by $1,000. 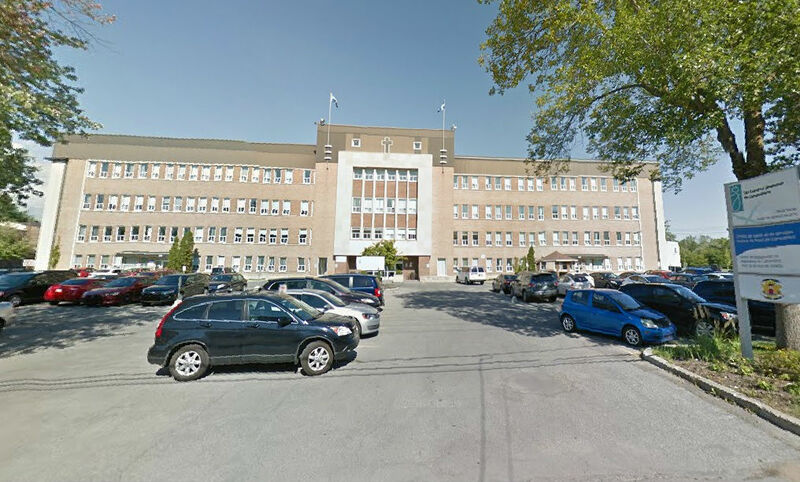 In another case, the 2017 Centre de santé et de services sociaux du Sud de Lanaudière (Centre d'hébergement des Deux-Rives) et Syndicat interprofessionnel de la santé de Lanaudière Sud (SILS-FIQ) (France Paré), in the Tribunal administratif du Québec, the employer had breached the confidentiality clause. In this case, a unionized employee faced various administrative and disciplinary measures and was ultimately dismissed. The union filed grievances to challenge the discipline and termination. The parties ultimately reached a settlement, with the employer agreeing to replace the employee’s dismissal with a voluntary resignation and paying the employee $5,000. Importantly, the settlement agreement contained a confidentiality clause stating that if the employer was contacted for references, the employer would only mention that the employee had voluntarily resigned. When the employee’s new employer contacted her former employer for references, inquiring about the factors that led to the end of their employment relationship, the former employer stated that she had voluntarily resigned. When the new employer probed further, and specifically questioned whether he would re-hire her, the former employer responded negatively. From this, the new employer made the inference that she had in fact been dismissed from her previous job, and decided to terminate her employment. As a result of the breach of the confidentiality clause in the settlement agreement, the union filed a grievance against the former employer. Specifically, the union sought damages for breach of the confidentiality clause, and requested that the initial grievances be heard. The arbitrator found that the employer breached the settlement agreement by noting that he would not re-hire her, and that given the confidentiality clause, he should have only indicated that the employee had voluntarily resigned and not commented any further. Moreover, the arbitrator stated that if the former employer was not okay with restricting his comments upon being contacted by a new employer, then he should not have agreed to act as the employee’s referee to begin with. While the arbitrator did not determine the issue of damages or the $5,000 payment the employee had received earlier, the arbitrator agreed to hear the initial grievances which had been settled by the agreement. This decision should caution employers to abide by the strict terms of any settlement agreements, and also, to be careful of agreeing to terms that they may not be able to abide by. The employer in this case could have refused to act as the employee’s referee; however, he chose to act as a referee and violated the confidentiality clause that he had initially agreed upon. Employers should do as they say, otherwise, they open themselves up to potential liability. Nadia Zaman is an associate at Rudner Law in Toronto.